Century Bridge Capital is a private equity investment firm with offices in Beijing, China and Dallas, Texas. 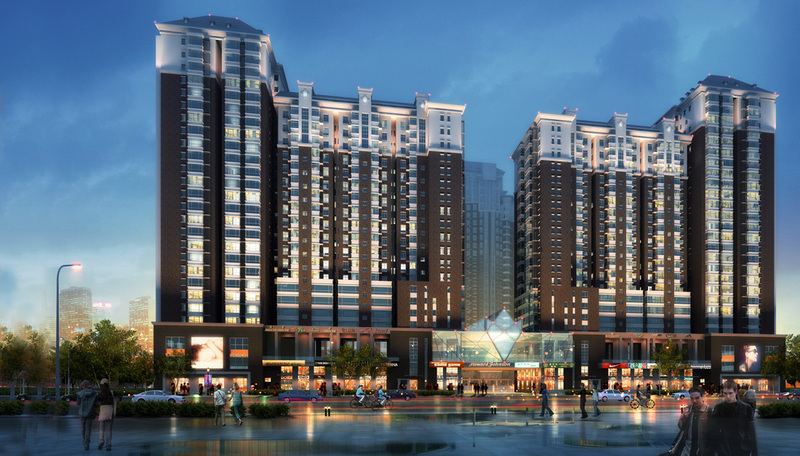 We make investments in the growing Chinese real estate sector by forming joint ventures with Chinese real estate development companies to provide equity capital for the development of middle class, residential properties in China's growing Tier II cities. Our Chinese and American investment professionals have held senior positions at marquee firms and have significant experience in real estate, private equity, investment banking, insurance and asset management, allowing us to provide our China-based development partners with significant resources, experience and strategic insight in order to further our shared goal to create long-term value.